Move To Override Buhari On Electoral Bill Begins? Senators and members of the House of Representatives have begun consultations with a view to overriding President Muhammadu Buhari’s veto on the Electoral Act Amendment Bill. The two chambers have nonetheless began to discreetly sensitise members on the special significance of the issue. The source added: “If we want to override the President, it is not going to be a media thing, so that it will not be scuttled even before we start. It is a legislation that will become law, so we just have to be careful. "You don’t just pander to the wish and caprices of the people. But there is actually growing fear that the country is likely going back to the old days of massive rigging, which will not be in the interest of the country. “The two chambers of the National Assembly have gone back to the drawing board to reconsider the implications of the President’s decision to decline assent to the Bill. “You saw the scene that played out at the Senate on Thursday when the Senate Leader, Senator Ahmed Lawan, took his time to explain the numerical strength of the two dominant parties in the chamber. “Some members saw it as a sign of apprehension and the fear of the unknown. You would also notice that majority of All Progressives Congress (APC) members have been unusually attending sittings since the President vetoed the Bill. It is not for nothing. Senator Enyinnaya Abaribe was categorical in declaring that he would support any move in the chamber to override the President’s veto. The Abia South senator dismissed the President’s reason for declining assent to the bill as untenable. For him, “the question is whether the National Assembly will do what is right by overriding the President’s veto. “You can count on my vote any day it comes to the floor of the Senate,” he said. Asked whether moves were already being made to override the President, Abaribe said he would not known because he is not a member of the leadership. He also believes that signing the amendment into law would further improve the country’s electoral process. 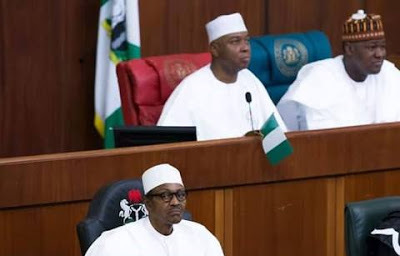 In the House of Representatives where many PDP members have not hidden their plans to override the President’s veto, APC members feel convinced that getting the two-thirds vote against the President’s decision is not realizable. A leading member of the PDP caucus in the House of Representatives, Hon. 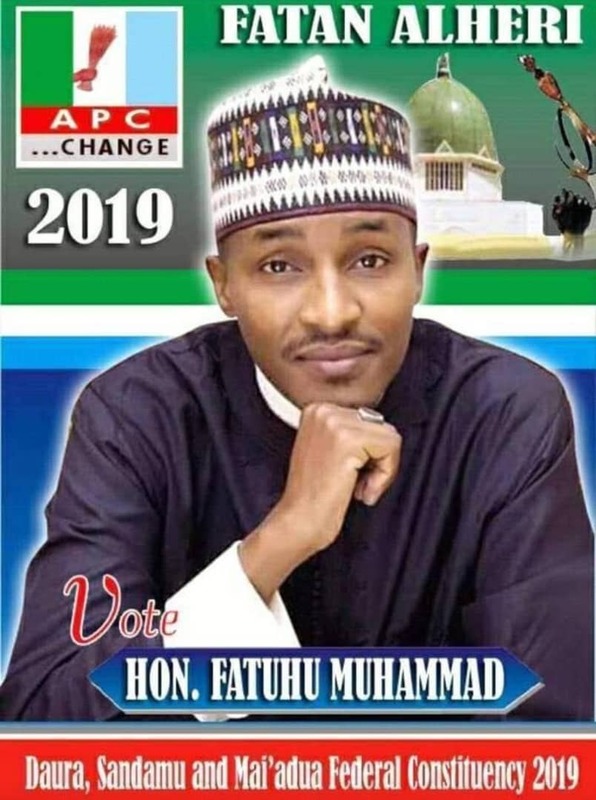 Teejay Yusuf, confirmed that there were efforts to rally members for votes. He said: “We will try to get the numbers required. I see no reason why the President will act in a manner that I think is somewhat un-presidential. For Hon. Segun Odebunmi (APC, Oyo State), the position of the law must be allowed to prevail after the parties in dispute must have tested their strengths. Odebunmi said: “Well, the two positions are obviously the position of the law. The President has the right and the House also has the right if they could get the majority and the numbers required.